Constipation Relief For Dogs is a must for any dog suffering with the misery of constipation. Any dog owner witnessing their dog with the straining and inability to evacuate their bowels often suffers with their pet. 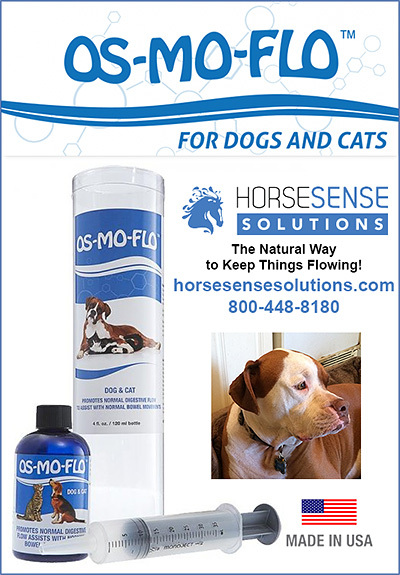 Information on constipation relief for dogs and products to effectively restore normal bowel movement for dogs are available and in this section.